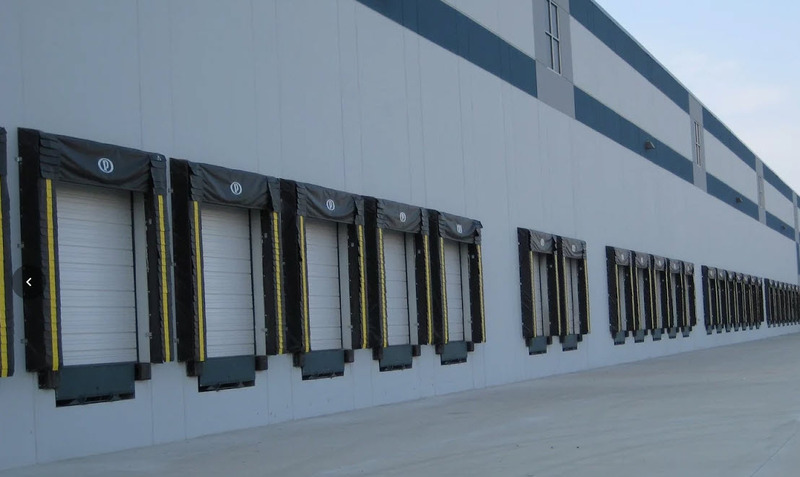 A dock door is required for inside/outside loading docks. The most commonly installed doors are manually operated and are either an overhead sectional door or a roller door. A sectional door is smoother and quieter than a roller door because of rollers that run inside of tracks.